OPPO have quite a number of new devices under its sleeves recently such as the F7 and R15 series but for now, those phones have not been confirmed for release in Malaysia. Instead, what we have is a new variant of A71 with a bigger storage. Originally released in 2017, the A71 is equipped with 5.2-inch HD display alongside a MediaTek MT6750 processor. It also features 3GB of RAM alongside 13MP rear camera and 5MP front camera as well as 3000mAh battery. While the original model comes with 16GB of internal storage, the new variant offers double the amount at 32GB. To be priced at RM 699, this means that the A71 32GB is only RM 70 more than the 16GB model which has received a price cut recently. 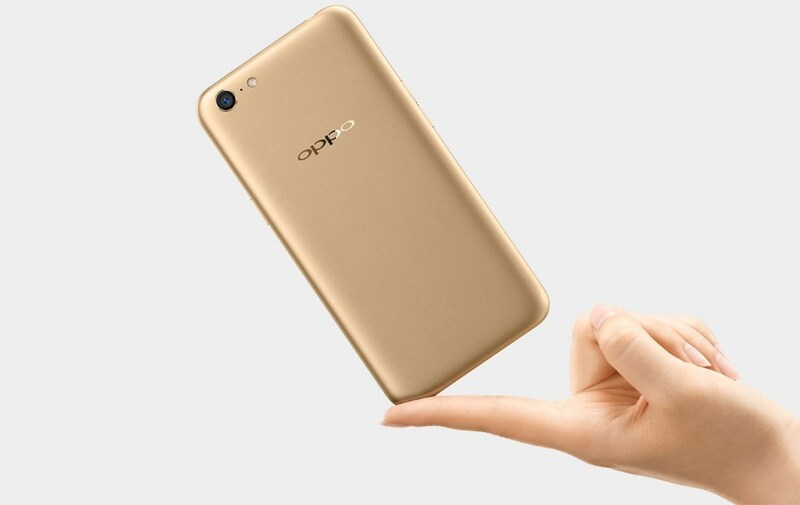 Alternatively, OPPO stated that consumers can opt to purchase the device at RM 299 instead via Digi Postpaid 58 plan. 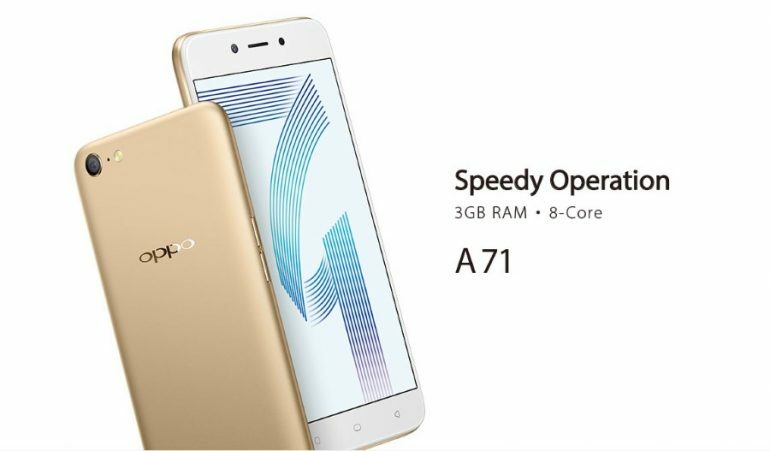 In terms of release date, the OPPO A71 32GB will be made available starting from tomorrow, 22 March onwards.